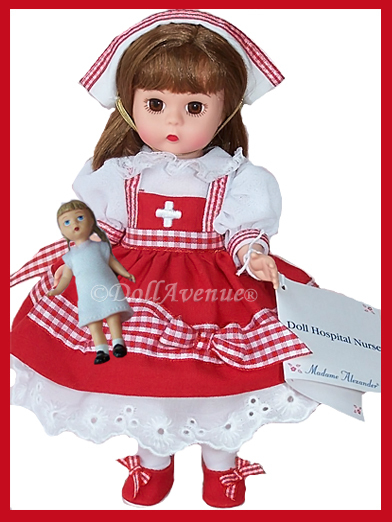 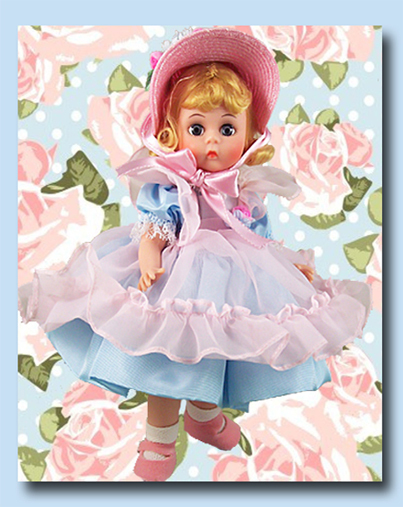 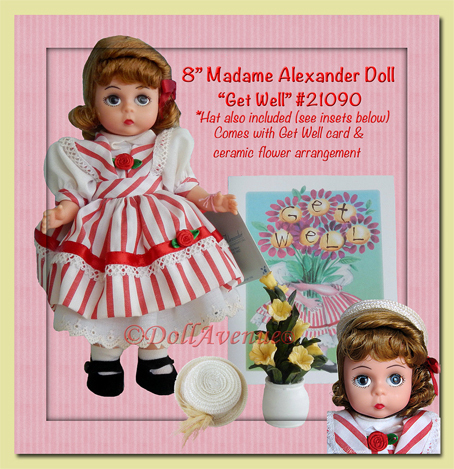 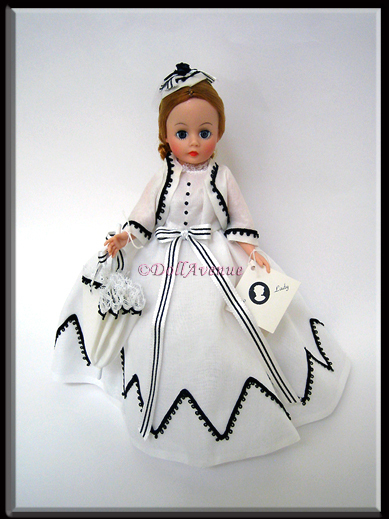 Madame Alexander Dolls, manufactured by The Alexander Doll Company, are beautifully detailed collectible dolls to be treasured for a lifetime by children of all ages. 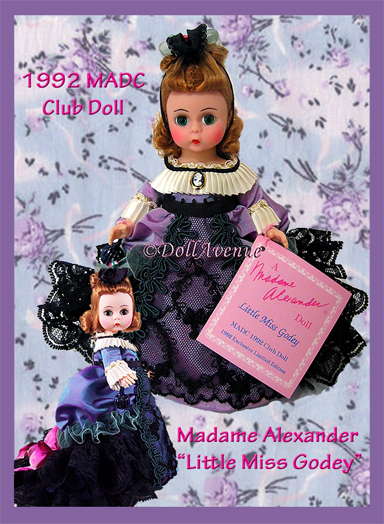 Since their introduction over 80 years ago, Madame Alexander dolls have come to represent the highest standard in the making of traditional collectible dolls. 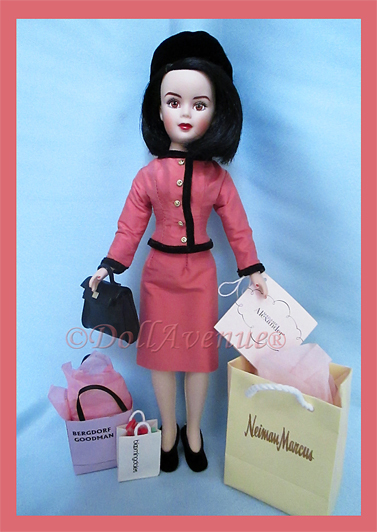 Madame Alexander's delightfully expressive, impeccably-dressed dolls have won the hearts of children and collectors alike! 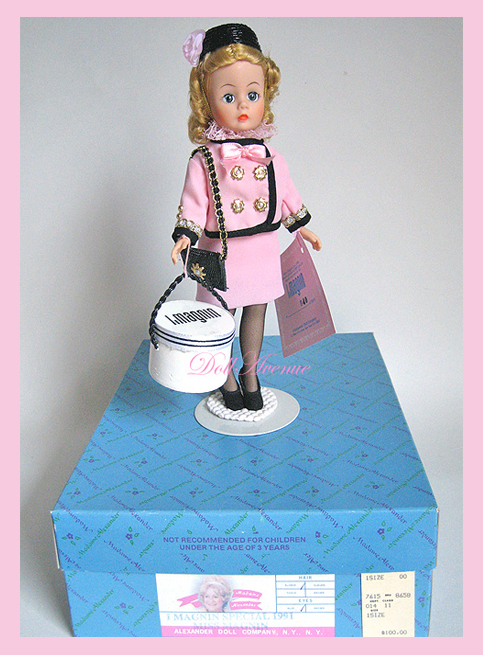 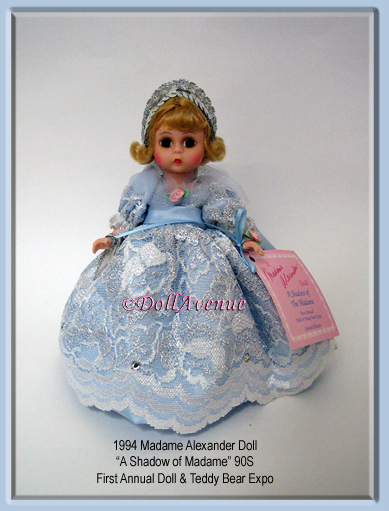 Note: Madame Alexander dolls made during the 90s often have a wet-look/shine to their hairstyle. 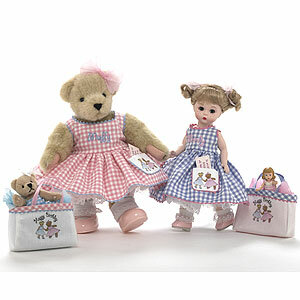 Dolls stored for long periods of time in their boxes, may have flattened curls and/or an oil spot on the tissue if not protected by a plastic bag. 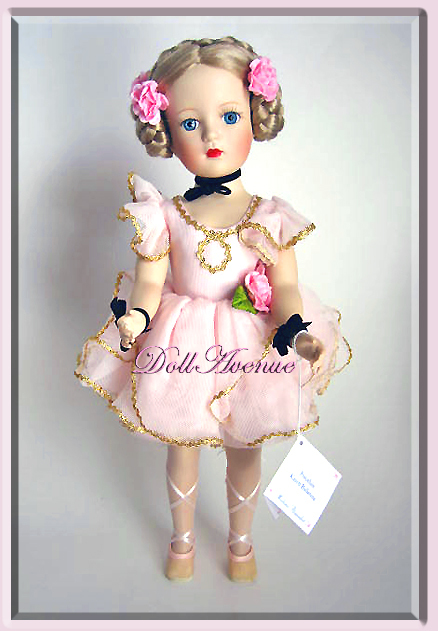 This is not a flaw, just a result of the type of styling used at that time. 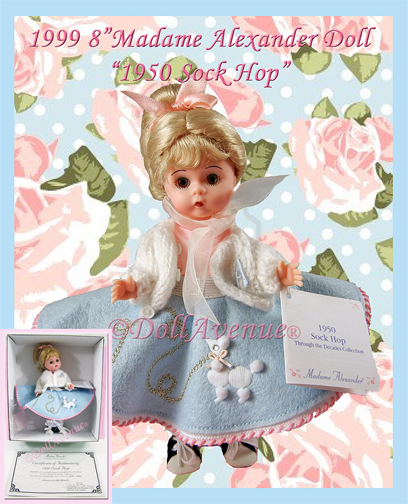 RARE Wendy Ann - 100th Anniv. 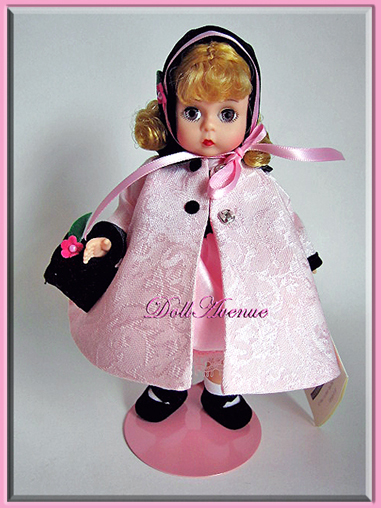 10" "Lily of the Valley"